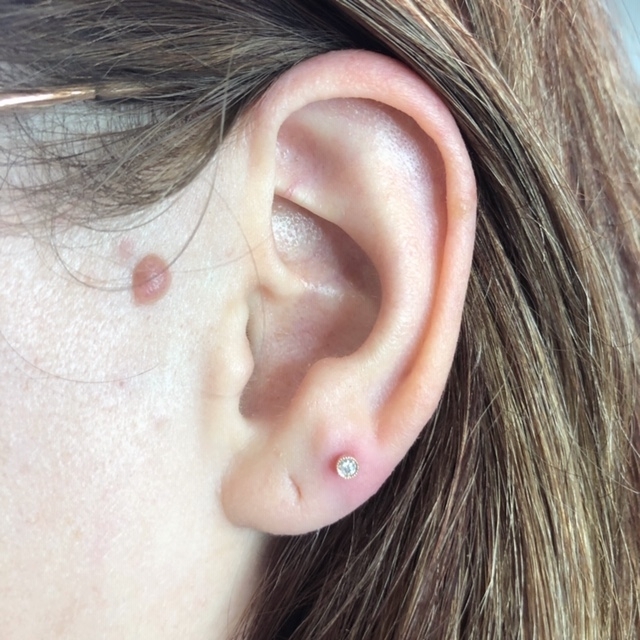 Afton is a native Texan who has worked as a professional body piercer with more than twelve years experience. 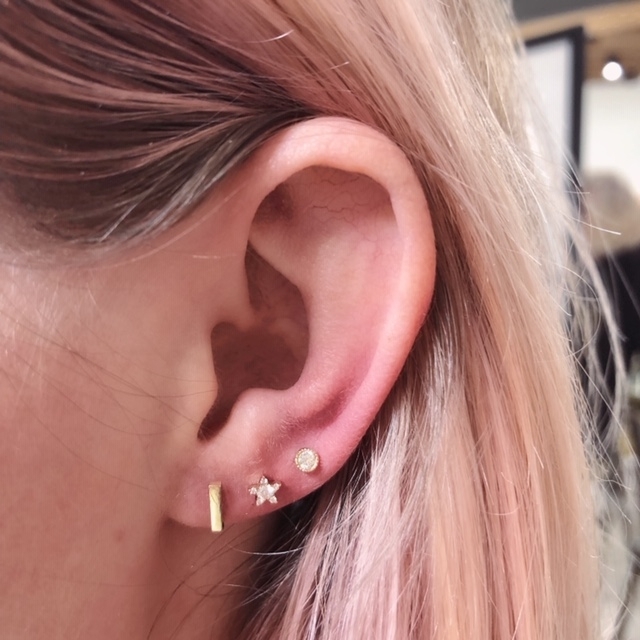 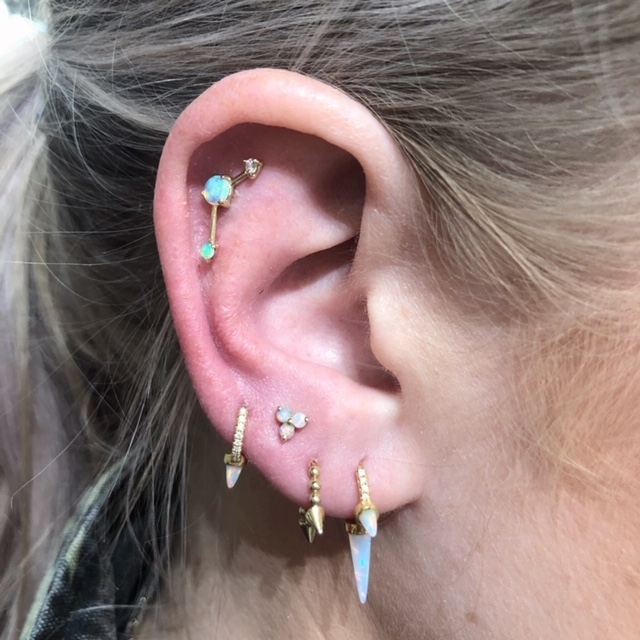 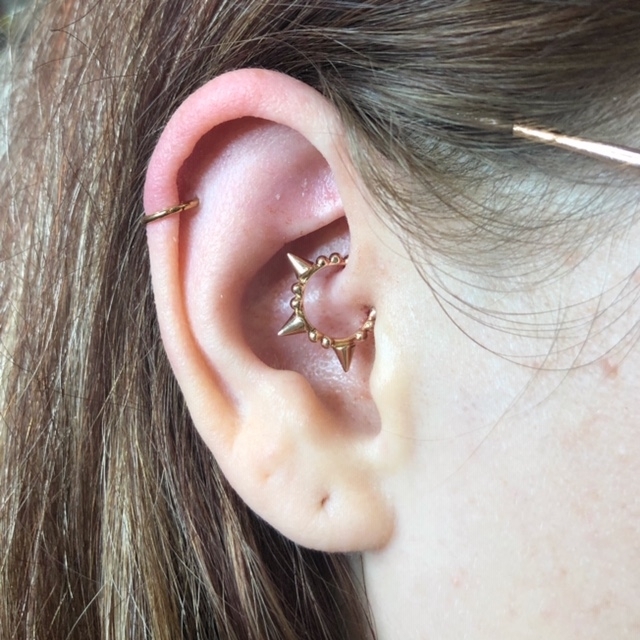 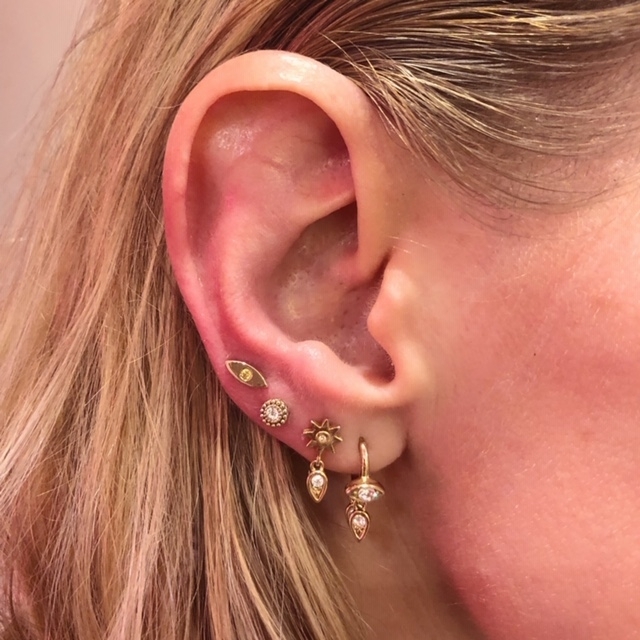 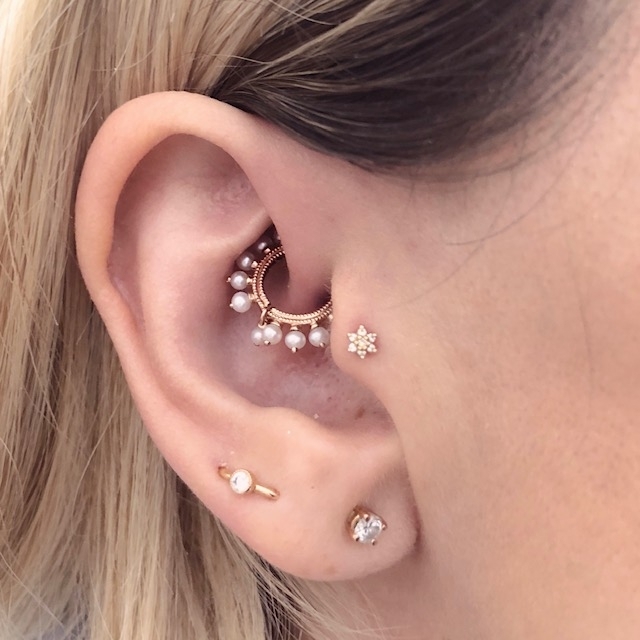 She has previously owned two piercing studios in both Corpus Christi and San Angelo, Texas as well as a private cosmetic tattooing studio in Austin, Texas. 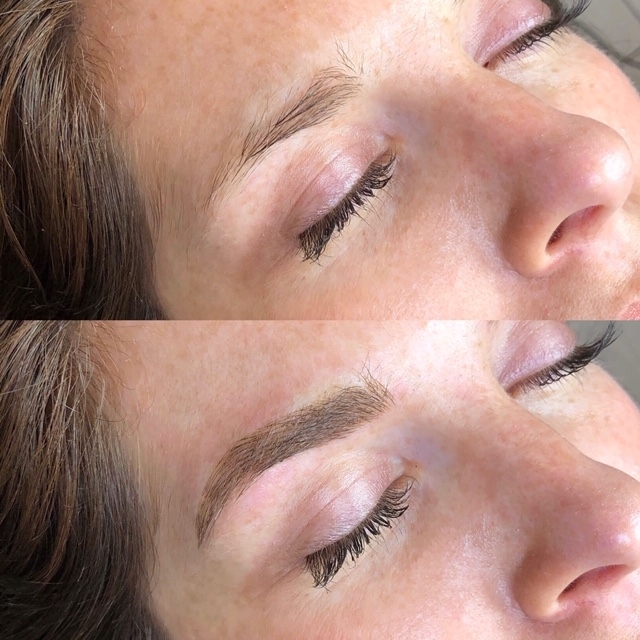 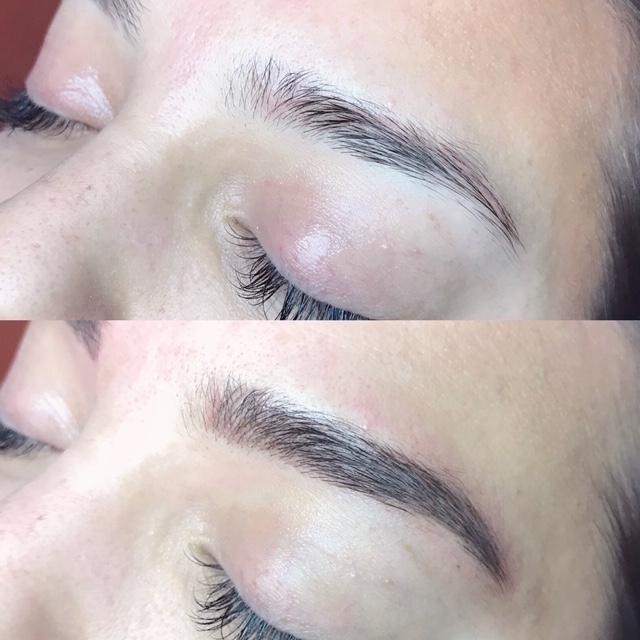 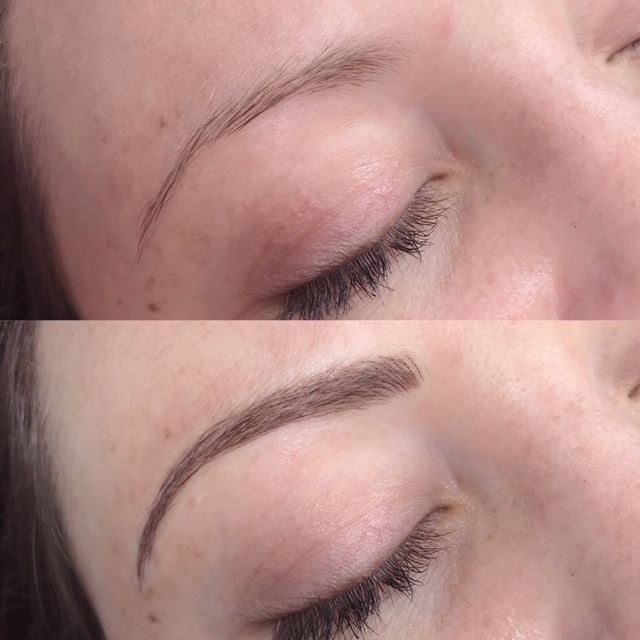 With three licenses in Intradermal Micro-pigmentation and Microblading, she is looking to provide clients with the most natural looking results. 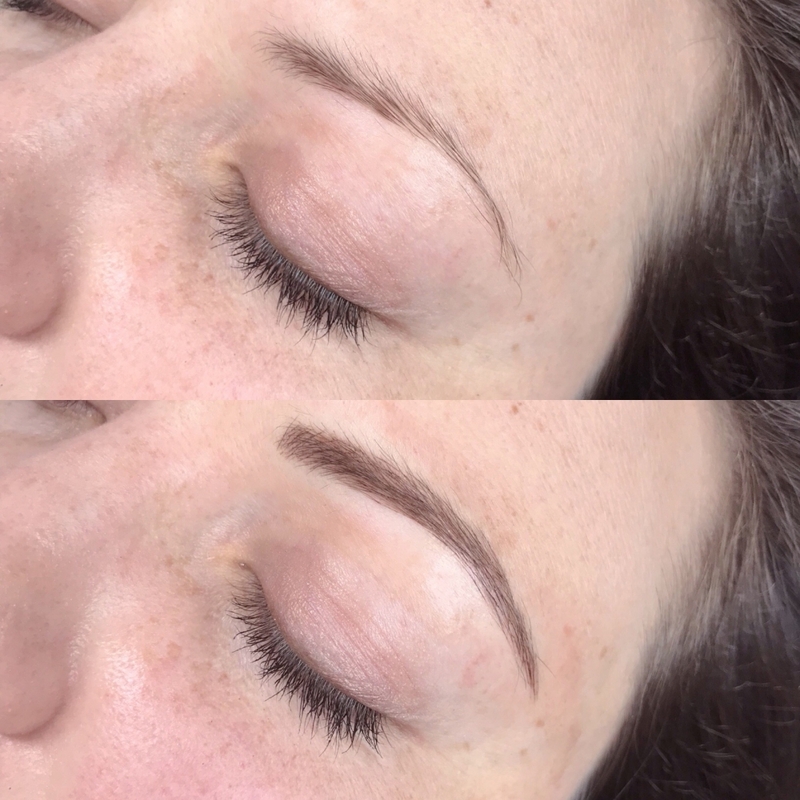 Her specialties include eyebrow microblading, eyebrow shading, freckling, hair restoration and areola restoration. 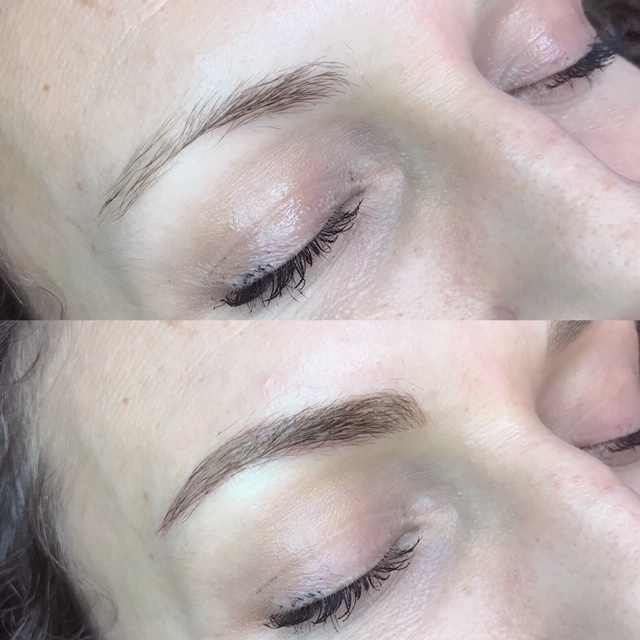 Afton believes that continuing education in all fields of cosmetic tattooing is extremely important. 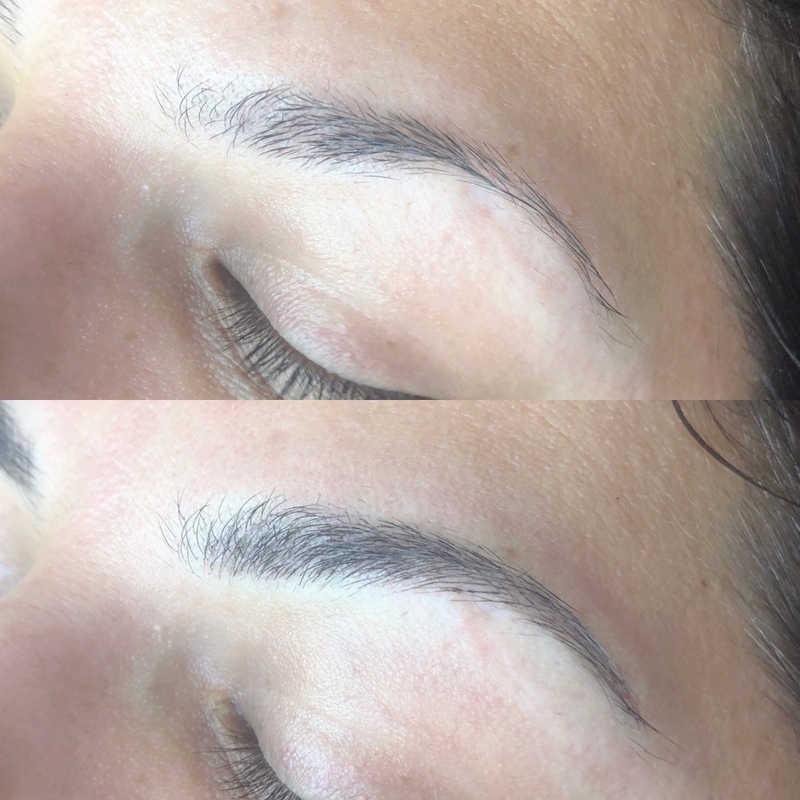 She often attends advanced training courses through Everlasting Brows as well as conferences and conventions. 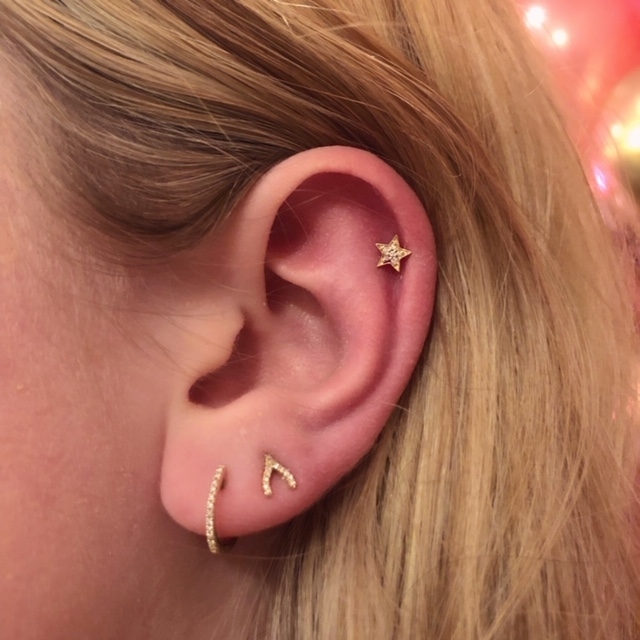 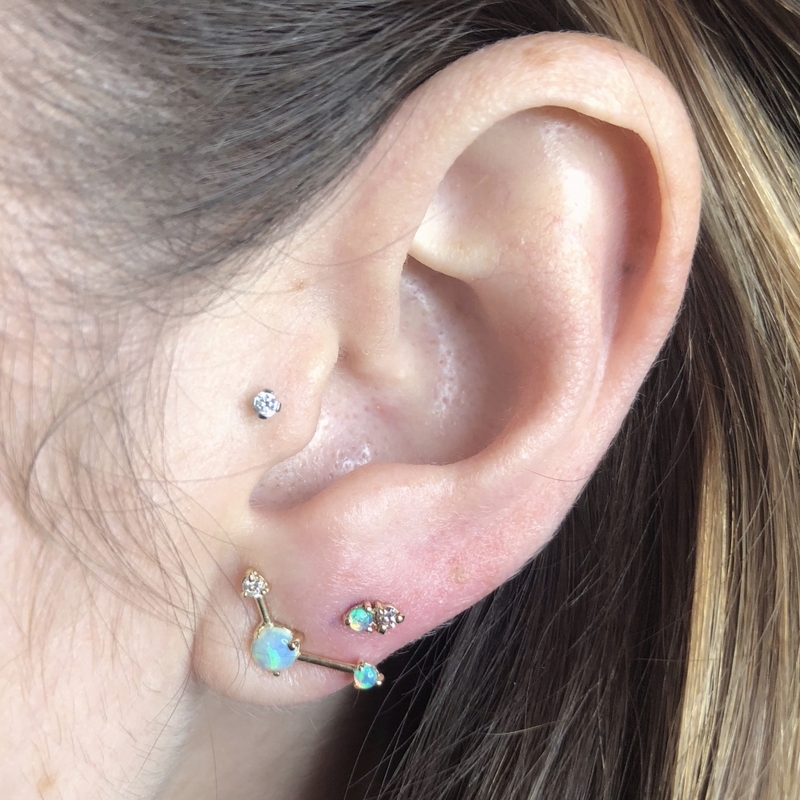 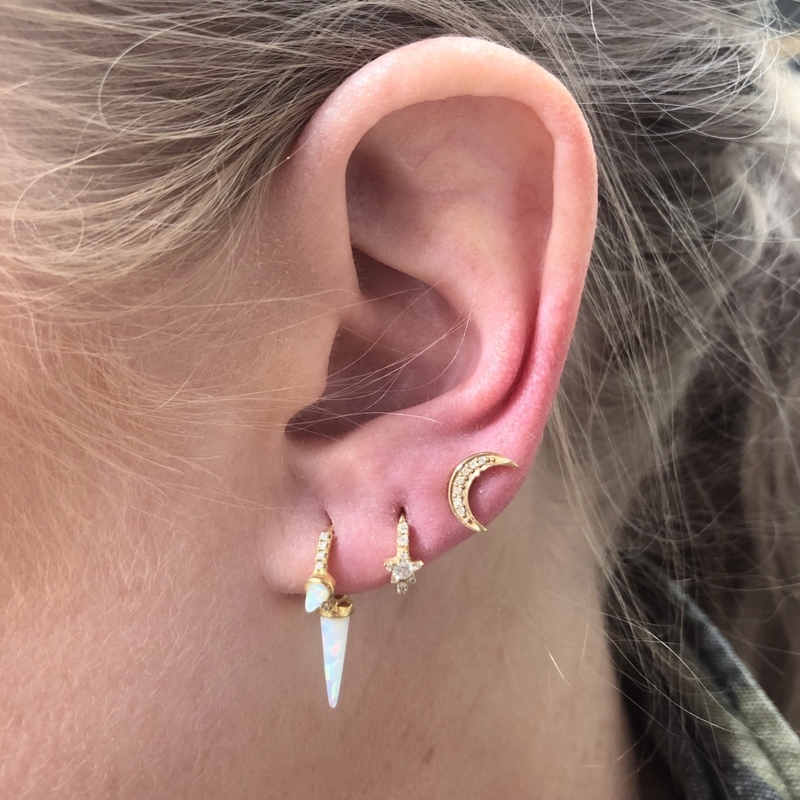 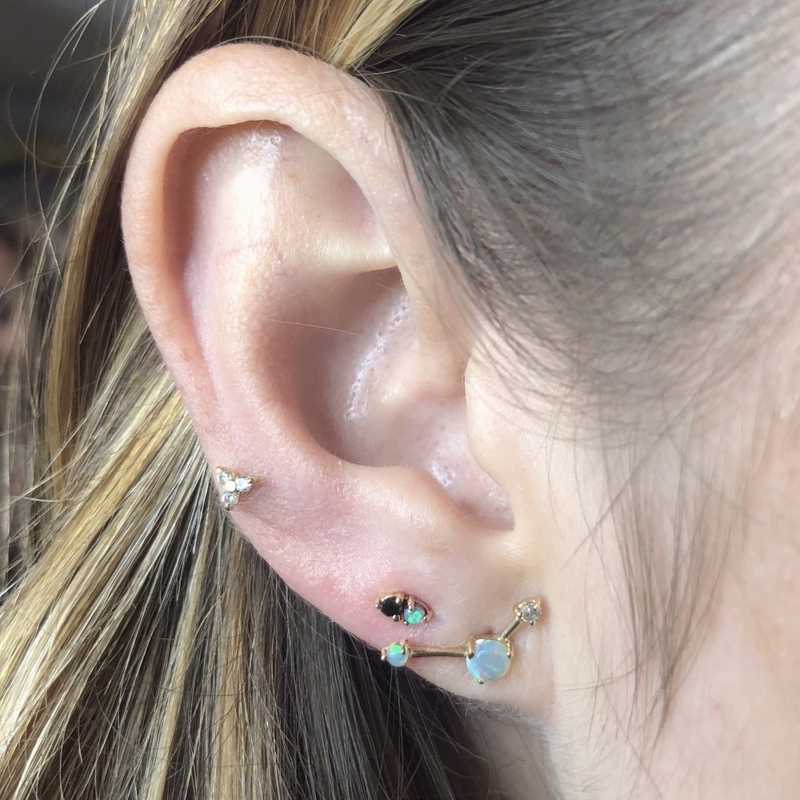 Afton continues to offer standard body piercing as part of her services. 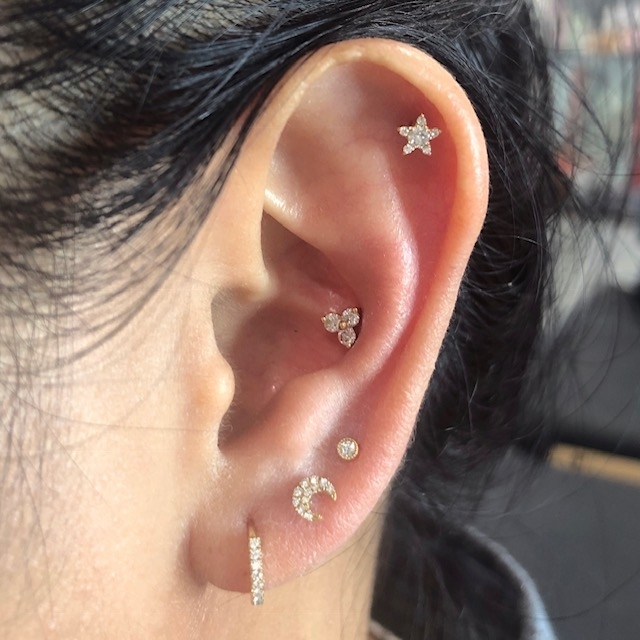 All body piercing procedures are preformed using surgical stainless steel, titanium and gold options. 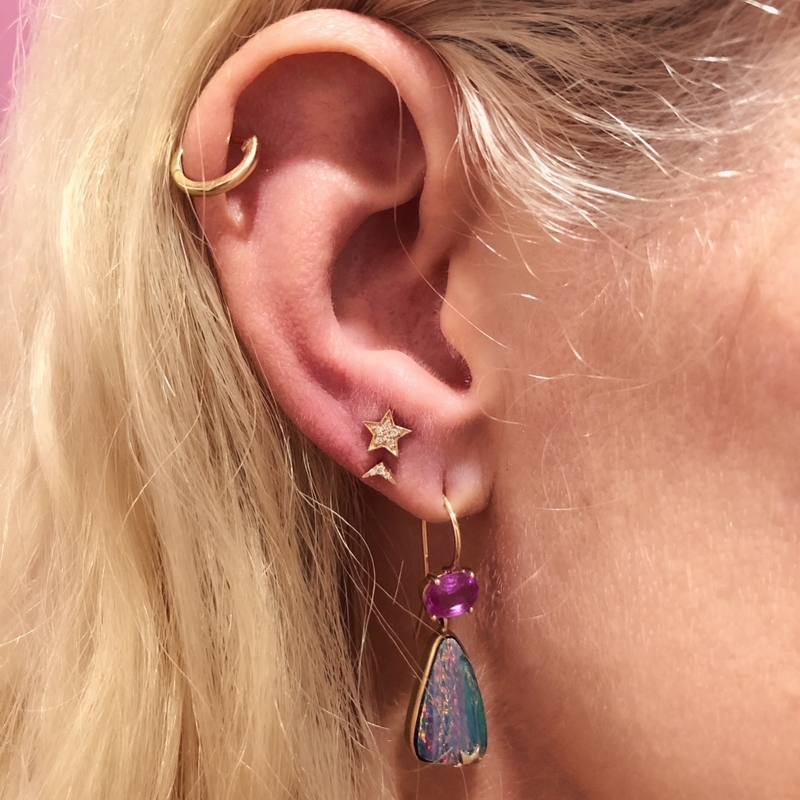 Fine jewelry is also available through Afton’s partnership with celebrity jewelry designer Maria Tash.